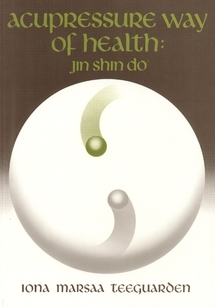 Jin Shin Do® is a discipline that aims to achieve and maintain health through the application of acupressure and other Oriental life arts, such as breathing and meditation methods, physical exercise techniques. 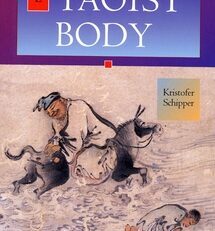 The book is illustrated with numerous diagrams and photographs so that even an absolute beginner can understand and practice this therapeutic modality. 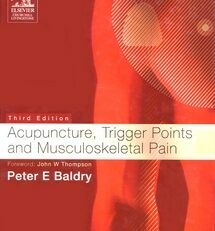 Topics covered range from healing stress and physical discomforts to acupoints for emotions. Jin Shin Do® was made to make magic in the many. 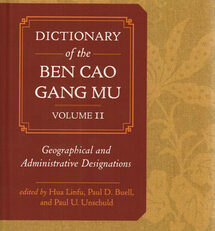 This book presents some basics of the art, in a simple form easily employed by the layperson. For qualified instruction on the details and professional applications of Jin Shin Do® Acupressure, seek instruction from an authorized, certificated teacher, who will prominently display the Jin Shin Do® symbol. 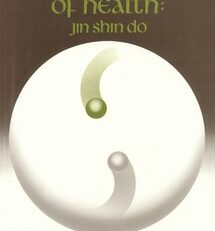 For a directory of authorized teachers and registered practitioners throughout the USA, Canada, Europe, and elsewhere, contact the Jin Shin Do® Foundation, PO Box 416, Idyllwild, California 92549 (www.jinshindo.org). 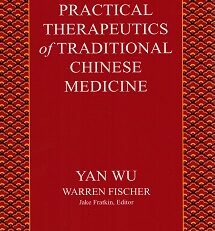 Iona Marsaa Teeguarden, M.A., L.M.F.T., has been a Jin Shin Do® acupressure therapist and teacher since 1972. 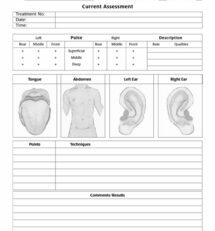 Iona’s writings and her teaching have gained her international recognition as an authority on acupressure throughout the United States and in Canada and Europe. Her dedication to the development of Jin Shin Do® Bodymind Acupressure has resulted in its emergence as a powerful modality within the healing arts. 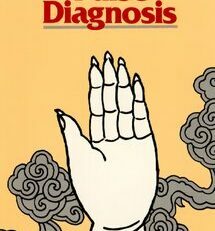 Iona Studied with many masters of acupressure, acupuncture, and other Oriental healing arts, including Michio Kushi, Herman Aihara, Mary Iino Burmeister, Jean-Claude Thomas, Kok Yuen Leung, Johng Kyu Lee, Se Han Kim, and Sung Jin Park in the USA; and Haruki Kato, Katsusuke Serizawa, and Kohtaro Wada in Japan. Iona is the director of the Jin Shin Do® Foundation for Bodymind Acupressure, and gives classes at A Ranch, south of Hemet, California, and elsewhere.